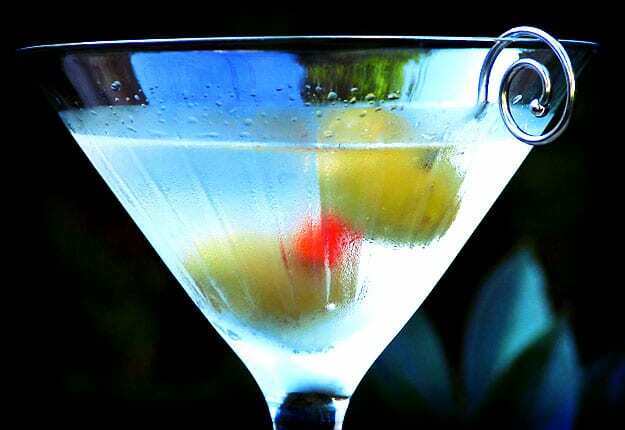 Home | Blog | No calories in Vodka – Myth or fact? No calories in Vodka – Myth or fact? In the lead up to the weekend we thought we share an article about the “no-calories myth”, as seen in Body and Soul, written by Dr Karl Kruszelnicki. “One of the big nutrition issues is how many calories are in alcohol. But don’t worry, people say, because vodka has zero calories. After all, the myth claims, vodka has no carbs – and therefore it has no calories. But while the word ‘vodka’ does come from the Russian word ‘voda’ meaning ‘water’, the truth is that alcohol does contain energy. Gram for gram, the energy content of alcohol (seven calories) is alot more than carbs (four calories), and only a little less than fat (nine calories). Alcoholic drinks are mostly made up of water. Beer is 95 per cent water, with carbs and alcohol making up the rest. Vodka is about 50 per cent water and 50 per cent alcohol. All alcoholic drinks (including ‘low carb’ beers) have about 95 to 145 calories – alot more if you add sweeteners and creams. Dr Karl Kruszelnicki features in Body and Soul regularly. This post brought to you by the Mouths of Mums® team. We created Mouths of Mums® to give real mums a space to connect with other mums and review products for free. Mouths of Mums was also founded to give real mums a space where they could feel comfortable enough to have all the real conversations that are so often missing in life! You can also follow Mouths of Mums on facebook or on twitter – there’s always so much happening! I have never heard about this myth,oh well! Oh no! Myth busted. Now I have to take booze into consideration for my calories again! I must admit I’d never heard this myth – I thought everything had calories (except broken biscuits – they’ve leaked out). That’s exactly what one of my work colleagues always said at morning tea time if she got a broken biscuit out of the packet. A good excuse to have another one. A “big” problem if the pack has been dropped and then rolled around in the boot of the car hen she drove around bends and corners. Because she is diabetic we used to have to confiscate the packet. lol, yes I think that after a number of them you wouldn’t be thinking about calories at all. I thought all alcohol contains calories.